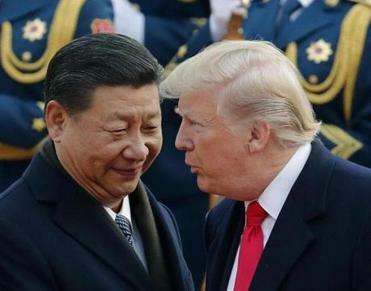 Tariffs, which distort the market-driven exchange of goods between nations, have a variety of downstream consequences. Some of those are now buffeting the newspaper industry. One set of the Trump administration’s trade-tiff tariffs imposes levies of up to 32 percent on newsprint from Canada. Canadian mills are the primary source of uncoated groundwood paper (to use newsprint’s formal name) for US newspapers and commercial printers. The effect of those tariffs has already been to raise the cost of newsprint significantly. That affects newspapers across the country; after labor costs, newsprint is generally their second highest expense. Senator Angus King, independent of Maine, says the work his office has done suggests the Trump tariffs will increase production costs for newspapers between 20 and 30 percent. But not if King and fellow Maine senator Susan Collins, a Republican, have their way. 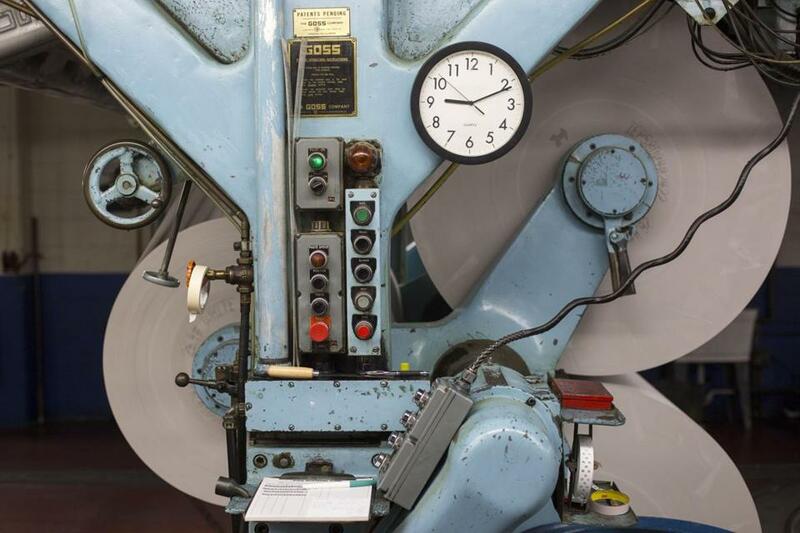 They have filed legislation that would pause the newsprint tariffs and direct the Commerce Department to study the current state of the newsprint and local newspaper industries. The Protecting Rational Incentives in Newsprint Trade (PRINT) Act would require the Commerce Secretary to then submit a report to the president and Congress based on those findings. Further, the act would hold the newsprint tariffs in abeyance until the president had certified that, having received the Commerce Department study, he still believed the tariffs are in this country’s best interest. The hope is that, faced with more facts, the administration will back off. The King-Collins legislation is not the only avenue for action. TheUS International Trade Commission, which investigates whether American companies have been hurt by imports from countries accused of dumping or subsidizing their industries, has scheduled a July hearing on this controversy; the newspaper industry is also directing its concerns there. Domestic manufacturing has enjoyed a bit of a renaissance, but the Trump administration’s latest trade maneuver could upend that success. The protectionist newsprint tariffs came about because of a complaint from a single paper mill, the North Pacific Paper Company, in Longview, Wash., which has 400 to 500 employees and is owned by a private equity firm, One Rock Capital Partners. King notes that the legislation has picked up a wide variety of cosponsors, ranging from liberals like Rhode Island’s Sheldon Whitehouse to conservatives such as Roger Wicker of Mississippi. “Given the bipartisan support, there is momentum,” King says. As there should be. This, after all, is the kind of coherent economic approach to tariffs that an economically aware administration would have taken from the start.